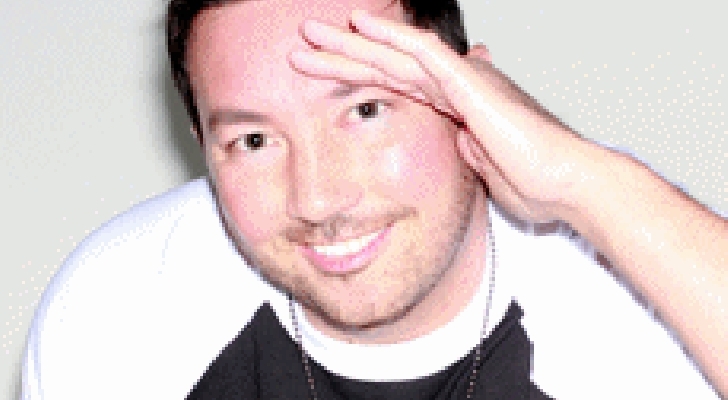 ENERGY 103.7 afternoon host Sean “Sonic” Leckie is adding new duties to his day as Music Director. “Over the course of the past year, we’ve all watched Sonic grow and step up as a leader in the hallways. His sense of fun and excitement for what we do here is infectious,” said Program Director Chris Patyk. Sonic will take music calls on Wednesdays from 11a to 1p Pacific. You may reach Sonic via e-mail atsonic@energy1037.com. Sonic can be heard weekdays from 2p-7p Pacific at energy1037.com or theradio.com app. Owned and operated by CBS RADIO, Energy 103.7 is San Diego’s new hit music radio station launched March 29, 2012. CBS RADIO, one of the largest major-market radio operators in the United States is a division of CBS Corporation. 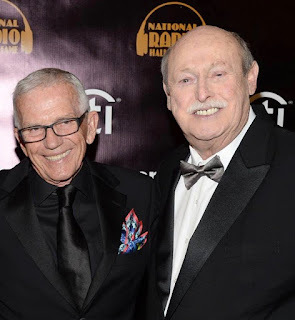 CBS RADIO operates 117 radio stations in 26 markets, – including all of the top 10 as ranked by Nielsen Audio – as well as an extensive array of digital assets. In San Diego, CBS RADIO also owns and operates KyXy 96.5 – FM. For more information on CBS RADIO, please visit www.cbsradio.com.